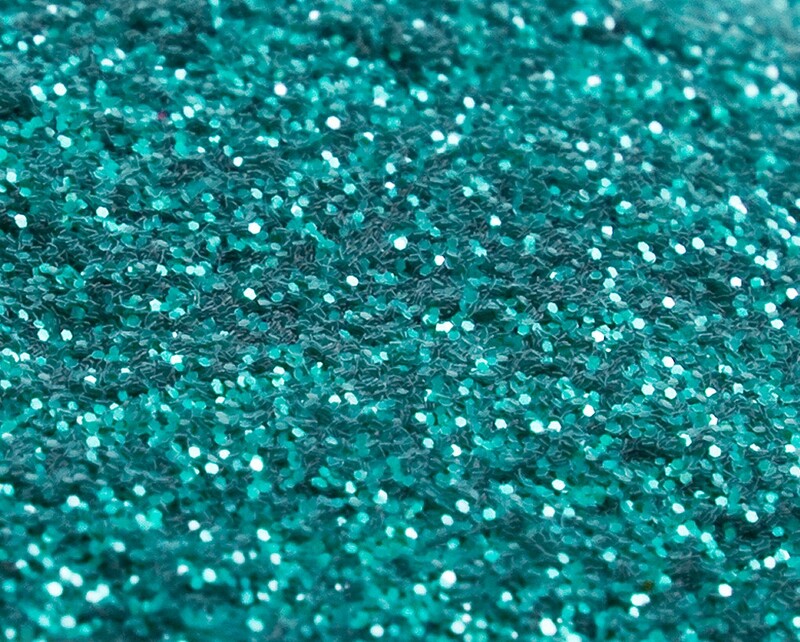 Turquoise Green Glitter consists of aluminum free, precision cut polyester particles. Resistent to solvents, water, UV rays. Max temp exposure 350Âº F. Not recommended for eye contact. Size: .008".